Skip the big Borders one floor down and head up to the Other Bookstore. 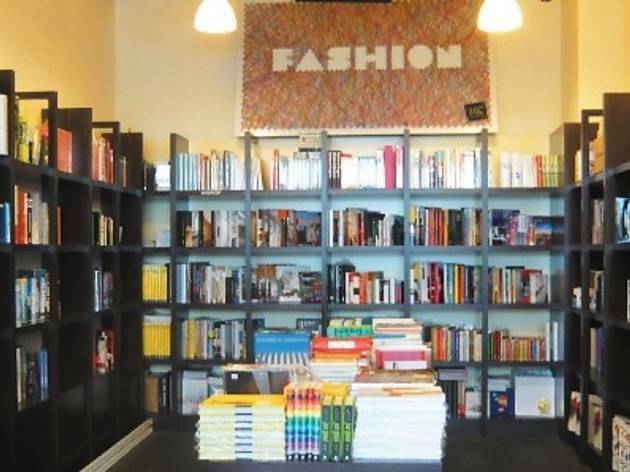 The walls are lined with dark shelves holding glossy hardback books on art, advertising and design. It’s very cool - the kind of cool that is often intimidating, but thankfully there are no doors and the sales assistants are a little slow on the uptake. You’ve got to be a fairly specific type of person to get excited here - typography books abound, for example - but if you get it, you get it. Art and design students will wet themselves. With books on intelligent design, graphics, how to think up letterheads and logos, it’s not confined just to those beautiful and expensive ‘inspiration’ books that flog you loads of pages of gorgeous images. 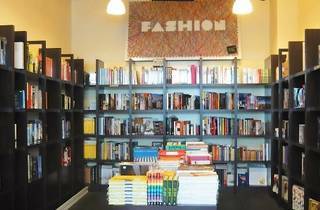 The fashion section is a tightly curated section that is a beauty to behold - there are books on young designers and old designers, but equally there are manuals on how to design (what a useless endeavour) and dress patterns. Be prepared to drop a fair amount of cash here - there aren’t many items under RM100.